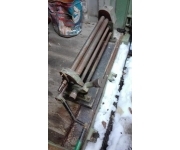 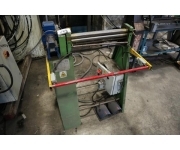 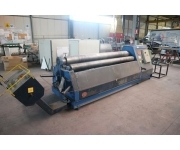 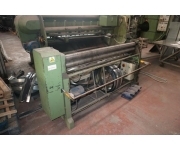 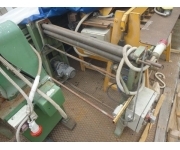 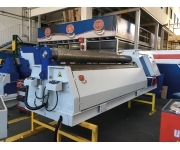 Ads for new and used bending rolls machines, bargains, auctions, clearance and bankruptcies. 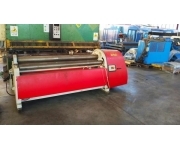 On industriale.it you can find manual bending rolls machines, hydraulic bending rolls machines, powered bending rolls machines, mechanical bending rolls machines, 2/3/4 rolls bending machines, bending rolls machines for profiles. 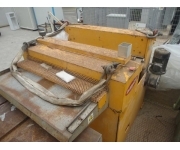 DESCRIPTION: N. 2 Calandre Hyllus 500 motorizzate, anno 2010. 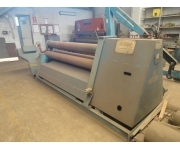 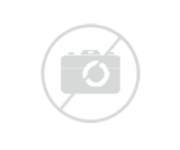 DESCRIPTION: Calandra marca Davi, mod. 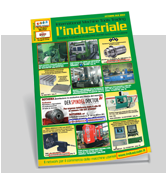 MCO 2020, anno 1995.